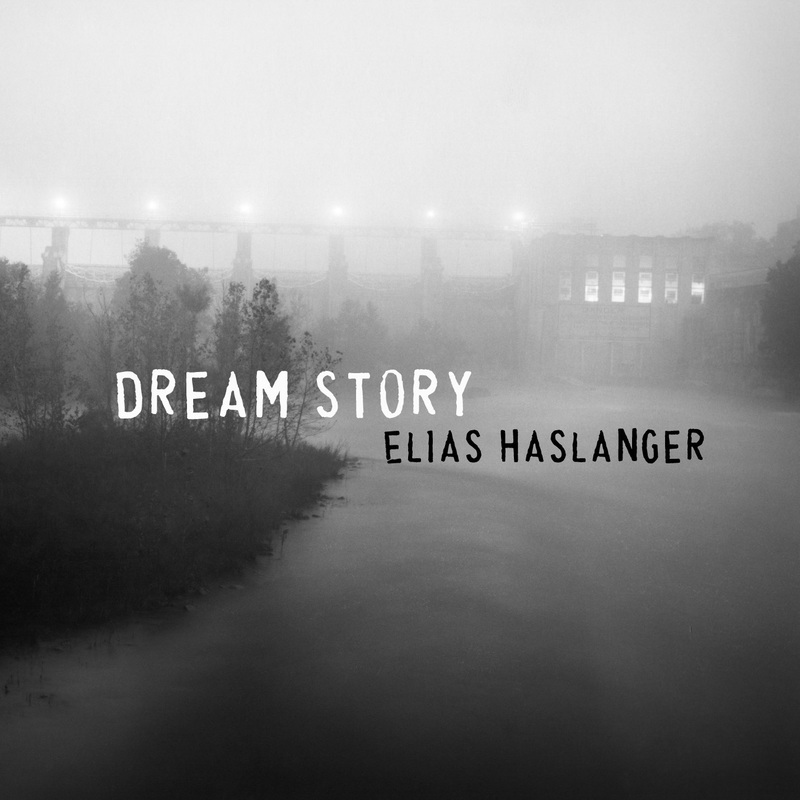 Preview and purchase the latest recordings from Elias Haslanger. All major credit cards and PayPal accepted. Domestic and international shipping rates apply. This shopping cart uses 128-bit SSL encryption for your security. Digital files and CDs also available through iTunes, Bandcamp and CD Baby. 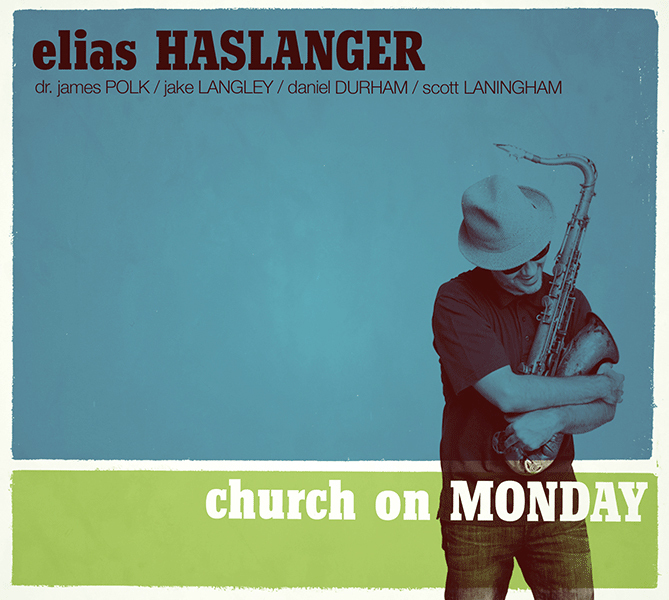 The follow up to the award-winning 2012 release Church on Monday, Elias and his band captured 2 nights of live music in front of an enthusiastic audience at the Continental Club Gallery in Austin. 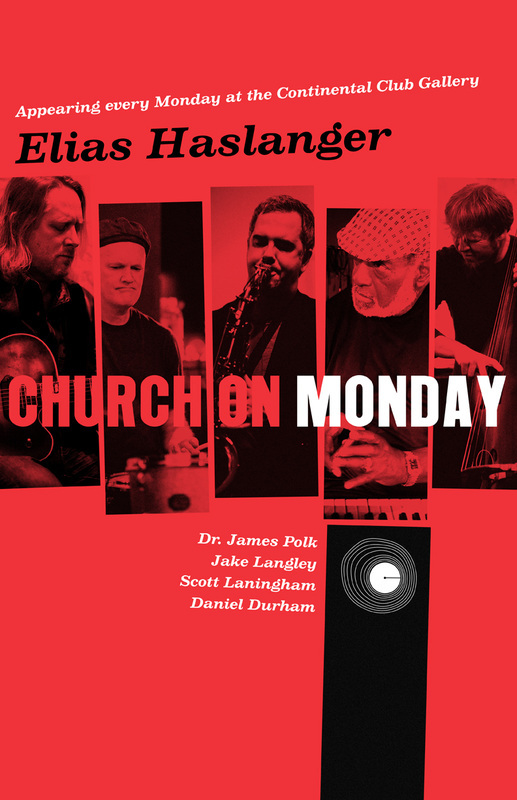 Featuring Dr. James Polk, B3 organ, Jake Langley, guitar, Scott Laningham, drums, Daniel Durham, bass, and Pete Rodriguez on congas/guiro, the recording recently completed a 12-week run on the JazzWeek radio charts, peaking at #14. Vinyl purchases also receive hi-res digital files. 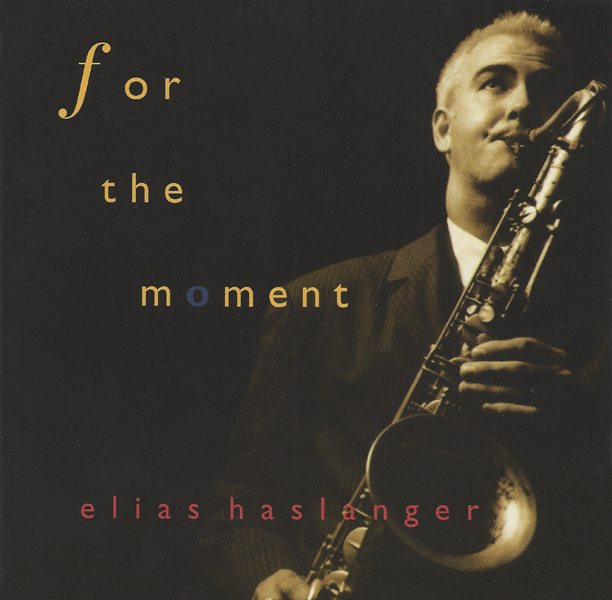 Reflecting a 4 year stay in Brooklyn NYC where he toured as the tenor soloist with Maynard Ferguson, this 2006 recording showcases 10 original compositions by Elias. Also featuring Andy Langham, piano, JJ Johnson, drums, Hamilton Price, bass, Randy Zimmerman, trombone and Pete Rodriguez, trumpet. Released in 1998 by Heart Music, this critically acclaimed recording rose to #3 on the Gavin Jazz radio charts and features the patriarch of the modern jazz scene, Ellis Marsalis, as well as Fredrick Sanders, piano, JJ Johnson, drums, Edwin Livingston, bass, and Tito Carrillo, trumpet. Released in 1997 by Heart Music, the band featuring Fredrick Sanders, piano, Edwin Livingston, bass, JJ Johnson, drums and Jeff Haley, bass recorded two nights of live jazz in Austin, TX. The CD rose to #11 on the Gavin Jazz radio charts and gathered critical acclaim from writers and fans across the globe. 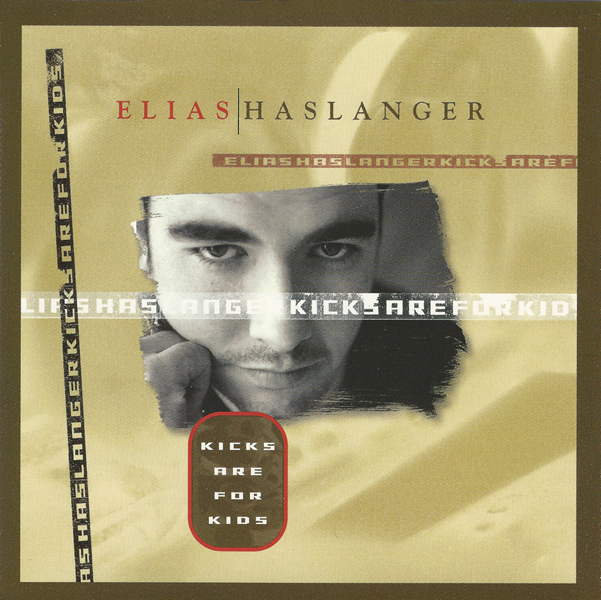 Elias's debut recording featuring Dr. James Polk on piano, Jeff Haley on bass, and Steve Schwelling on drums. 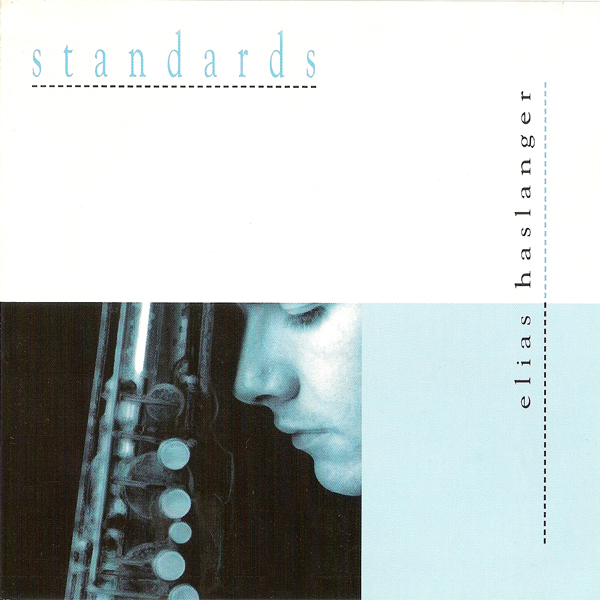 Recorded in just 1 day, the program includes some of Elias's favorite songs from the jazz lexicon.